Sevierville, Tennessee is home to Dolly Parton and many other friendly people. This is truely a small town that is your hometown in the Smoky Mountains. Visit the historic courthouse or take a ride in a bi-plane. Sevierville has some great shopping and fine dining that is sure to please. 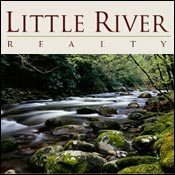 Come visit us and stay in a Sevierville rental cabin . 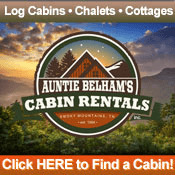 Learn more about Tennessee cabins in Pigeon Forge, Gatlinburg, and Wears Valley. 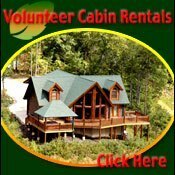 Located in one of the most scenic locations in the Great Smoky Mountains, Volunteer Cabin Rentals offers its guests properties with spectacular views, whether it's from the rolling meadowlands of Wears Valley, TN or from the mountains and ridges surrounding this idyllic East Tennessee community. We also offer a wide selection of luxury rental cabins, whether you seek a secluded and private love nest for two or a sprawling mountain lodge for a group outing. And even though our location is ideally suited for peaceful, quiet weeks away from home, we're just minutes away from Pigeon Forge and Gatlinburg. 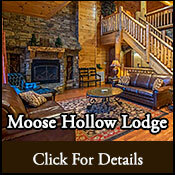 Call us today at 800-808-3903 to book your next trip to the Smokies or make your reservation online. 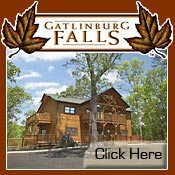 At Gatlinburg Falls Resort, luxurious mountain vacationing is what we're all about. We start with the ideal setting, offering a great selection of Heritage Log Homes that are situated on large, wooded lots, guaranteeing plenty of privacy. Inside, luxury abounds in all our cabins, which range from one to nine bedrooms and can sleep as many as 32 guests in comfort and luxury. That means we have the right overnight rental for virtually any visitor to the Smokies, whether you're honeymooning in the mountains or looking for a base to stage a family reunion. We also offer proximity to just about anything you would want to do on your Tennessee vacation, from visiting the shops and attractions of Gatlinburg to hiking in the Great Smoky Mountains National Park. Book your next stay online today. 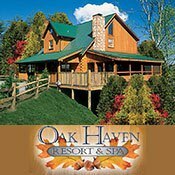 For anyone seeking a superior Sevierville rental cabin in a resort setting that's packed with amenities, Oak Haven Resort and Spa needs to be on your short list. Our cabins are all located in a gorgeous wooded, mountain setting and are surrounded by facilities and services that include a day spa, swimming pool, basketball court, conference facilities and playground. And we offer cabins in all sizes, to accommodate virtually any travel purpose. We have properties that are ideally suited for anyone from large families and church groups to honeymooners and couples seeking a romantic getaway. 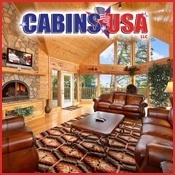 Cabin features include big-screen TVs, DVD players, game rooms, hot tubs and more. If you're seeking fun off the property, you'll always be just a few minutes away from Sevierville, Pigeon Forge and Gatlinburg, home to countless opportunities for outdoor recreation, outlet shopping, dining and attractions. Call us today at 800-228-4016. With one click on our ad, you'll have instant access to one of the area's best selections of premier mountain accommodations. Check out photos, descriptions and lists of amenities on any of our 250-plus cabins, which range in size from one to seven bedrooms. 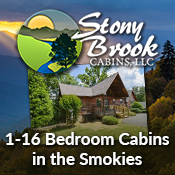 That makes it easy for us to accommodate any type of Smokies vacation, whether it's a romantic getaway or a mountain retreat with friends, family or co-workers. Regardless of which cabin you book, rest assured that you'll enjoy the finest in luxury amenities, with amenities ranging from breathtaking views, hot tubs and fireplaces to fully equipped kitchens, game rooms and Internet access. All of our properties are conveniently located in the Pigeon Forge area, close to attractions, restaurants, malls and Great Smoky Mountains National Park. Give us a click today! 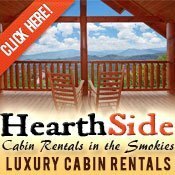 For more than a quarter-century, Hidden Mountain Resorts has been the go-to name when it comes to overnight rentals in the Great Smoky Mountains. In fact, if you're looking for a Pigeon Forge or Sevierville rental cabin, the only challenge will be narrowing down your selection from our inventory of hundreds of luxury properties. We offer everything from one-bedroom love nests to six-bedroom lodges, each well constructed, tastefully decorated and brimming with amenities such as hot tubs, whirlpool tubs in bathrooms, fireplaces, decks, game rooms, full kitchens and much more. And with two different resort locations in the Pigeon Forge/Sevierville area, we can offer a variety of settings, whether you're seeking something private, quiet and secluded or something close to all the attractions, theaters, shops, restaurants and special events. 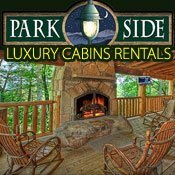 Give us a call today and start planning your next trip to the Smokies. 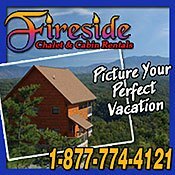 Are you looking for the best cabin rental in Sevierville, Tennessee? Our rental cabins have amazing mountain views, game tables, hot tubs and are next door to Dollywood and Sevierville shopping, restaurants and fun attractions! Many of our cabins are even pet-friendly. Whether you want to just relax and rest, shop until you drop, or just entertain your the kids, there is so much here for you to enjoy -- and it is not expensive, either! give us a call at 1-888-993-7655.